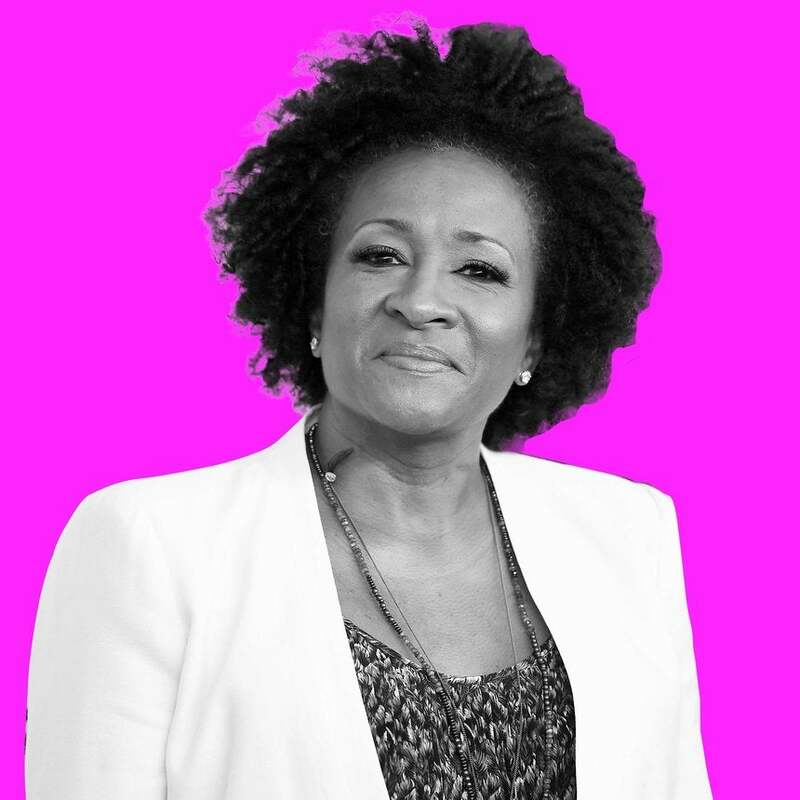 Wanda Sykes will host the 29th annual GLAAD Media Awards. The event, set to take place in Los Angeles, honors media for fair and inclusive representations of LGBTQ issues and people. Britney Spears and Jim Parsons are set to be honored at the event, which will include guests like Lena Waithe, Adam Rippon, Gigi Gorgeous, and more. Sykes currently appears on ABC hit Black-ish and has been a vocal opponent of California’s Proposition 8, using her platform to fundraise and host events for marriage equality. In 2013, the comedian and actress also opened up about being a Black gay woman in Hollywood, what she described as the “trifecta of discrimination,” for Oprah’s Next Chapter. The GLAAD Media Awards will take place April 12 at the Beverly Hilton in Los Angeles with additional special guests being announced in the coming weeks.